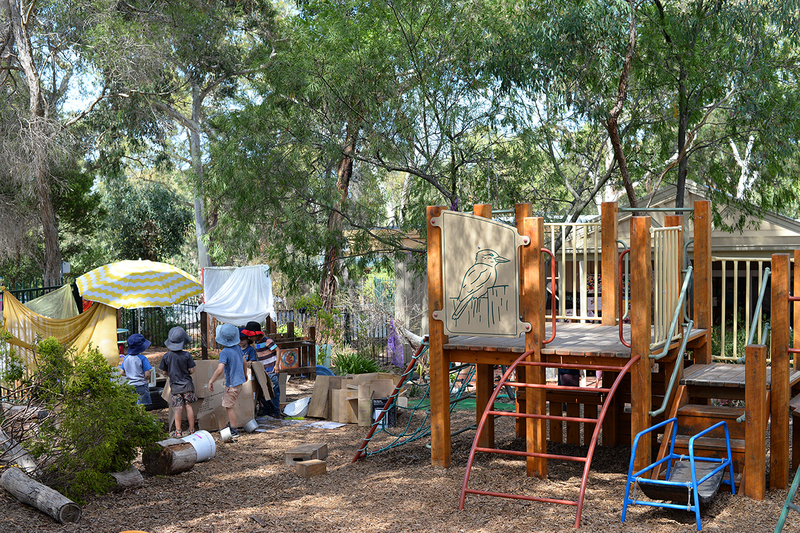 Greenhills Preschool's team of nurturing and experienced educators deliver high quality and inclusive three and four-year-old kindergarten programs that help each child realise their potential. Educators will partner with you – your child’s most important educator – to develop a play-based learning program that builds on your child’s interests and capabilities. 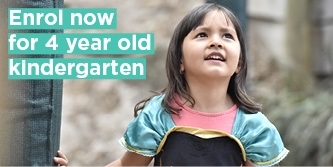 In turn, your child will develop vital social, emotional, physical, language and cognitive skills. Even more importantly, our educators will ensure your child is safe, secure and happy while in our centre. 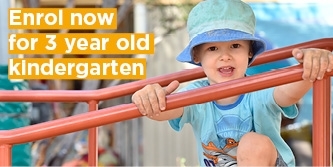 Exceptional early learning and care programs that have been rated as Exceeding National Quality Standard. Play is the best way for children to learn. That's why at Greenhills Preschool, your child's learning program will incorporate a variety of open-ended and structured play-based learning experiences. Activities will be guided by your child's interests and capabilities, ensuring your child gets the most out of their early learning experience. Your child’s program will be delivered by Greenhills Preschool's experienced, passionate and nurturing educators. 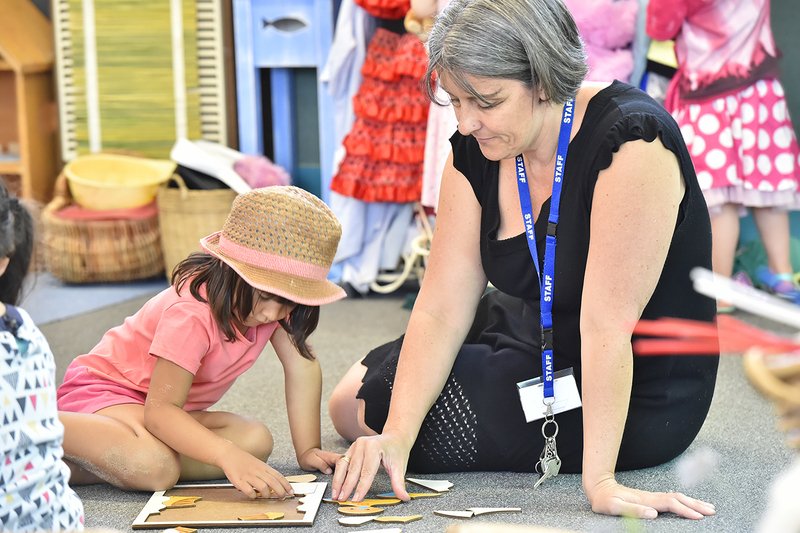 Our educators are wholly committed to ensuring each child receives the best possible experience at our centre.